The April 1917 article in my monthly Smithsonian Russian Revolution series examines the struggles faced by the new Provisional Government after Czar Nicholas II abdicated. 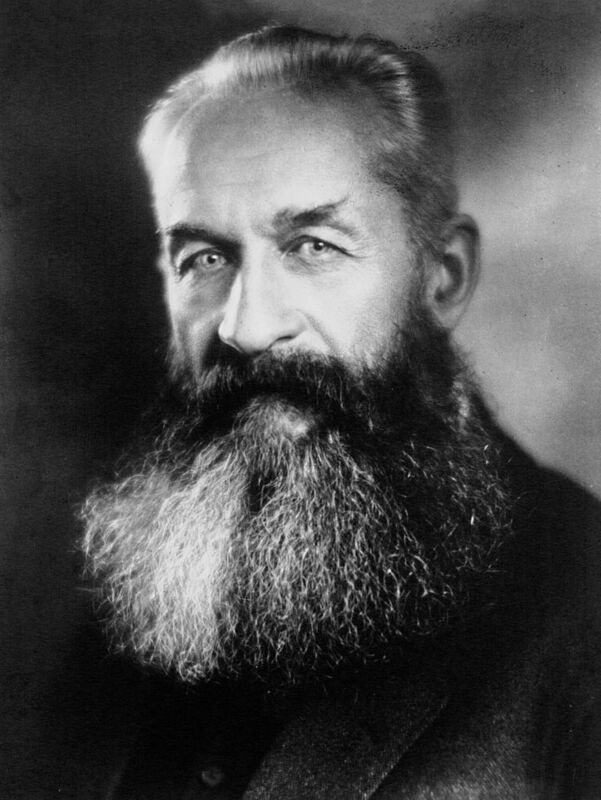 The new Prime Minister, Prince Georgy Lvov, a Russian nobleman, found himself politically isolated and unable to reconcile the competing demands of conservative and socialist political factions. The rising star in Lvov’s government was Alexander Kerensky, Minister of Justice, whose first order of business was investigating former Czar Nicholas II. When Lvov’s government faced protests because of its determination to fulfill Czarist diplomatic and military obligations including Russia’s participation in the First World War, Kerensky orchestrated a coalition government with socialist parties and became Minister of War, events that became known as the April Crisis. Vladimir Lenin’s Bolshevik party, however, remained in opposition to this government, demanding an immediate end to hostilities on the eastern front. The quote at the beginning of the article is from Leo Tolstoy’s celebrated novel, Anna Karenina. Tolstoy and Lvov had been neighbours and shared a common disdain for the ostentatious lifestyle expected of members of the Czarist nobility before the Russian Revolution. Lvov’s early life and career are discussed in detail in Orlando Figes’ history of the Russian Revolution, A People’s Tragedy. The book also discusses the difficult position faced by the Provisional Government in the Spring of 1917. Accounts of celebrations of the establishment of the Provisional Government across Russia are included in War and Revolution in Russia 1914-1922 by Christopher Read. Documents related to the Provisional Government’s arrest and investigation of the former Imperial family are translated and reprinted in The Fall of the Romanovs, a collection of primary sources about the Romanovs during and after the Russian Revolutions of 1917. Lenin’s return to Russia is the subject of a recent book, Lenin on the Train by Catherine Merridale, author of Red Fortress, a history of Moscow’s Kremlin. Lenin’s writings and speeches are also available online.